we were really excited to work with this new brand, this was our first launch party and here are some pictures that were taken by Sharm photographer and traveler. 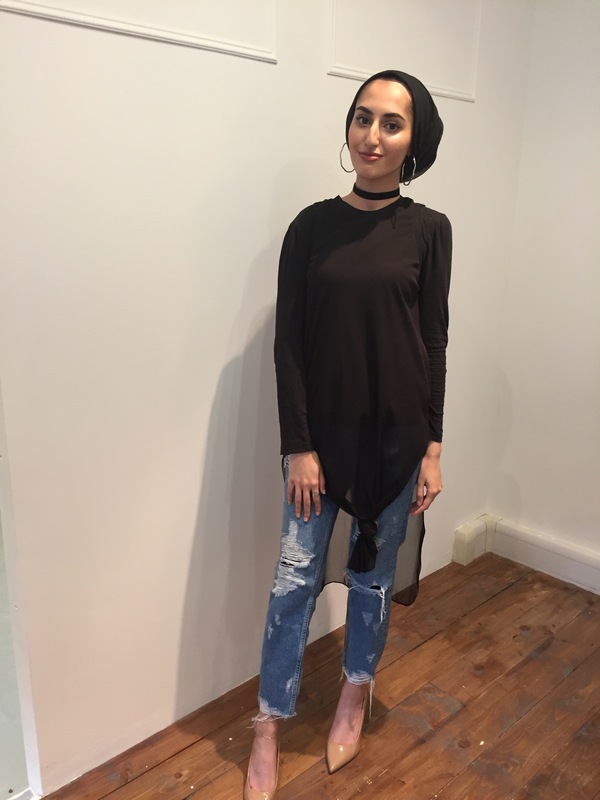 Our marketing team came up with this design concept for Aatiya London to collaborate with bubblegumhijab a London based bloggers. We really loved working on this project, Aatiya London is a creative entrepreneur it was important that the client focused on setting up the backbone of her business from design to manufacturing with very little time for social media our team of experts jumped right in. 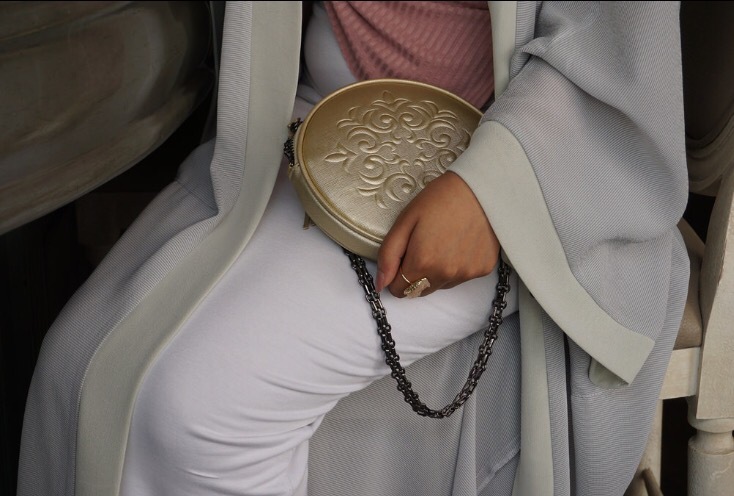 Our inhouse graphic designers created the artwork for the initial social media post and our social media manager took over Aatiya London’s account to set high standards for Aatiya London instgram account, it was very important that their social media to be the same standard as their clothing. 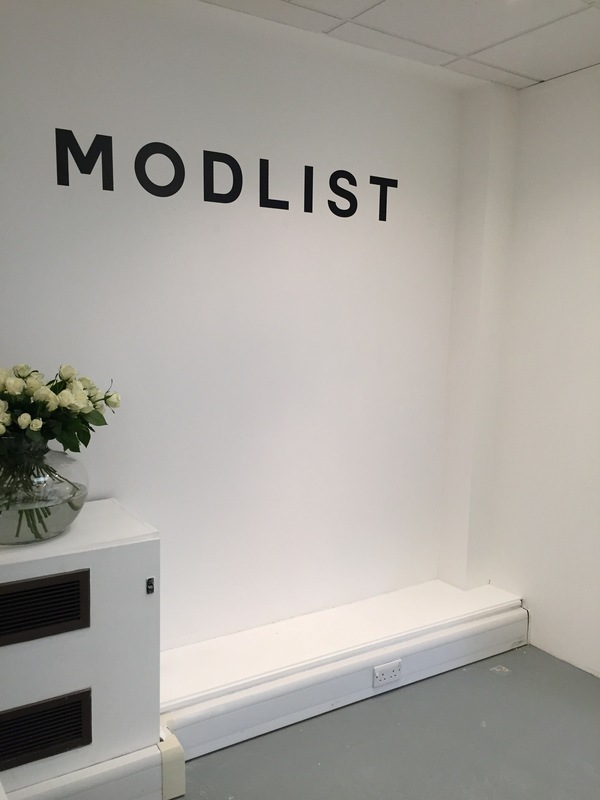 Our team was kindly invited to the blogger preview of the hip new @modlist.co physical and online store launch. Our bloggers had a great time and were very well pampered by them. 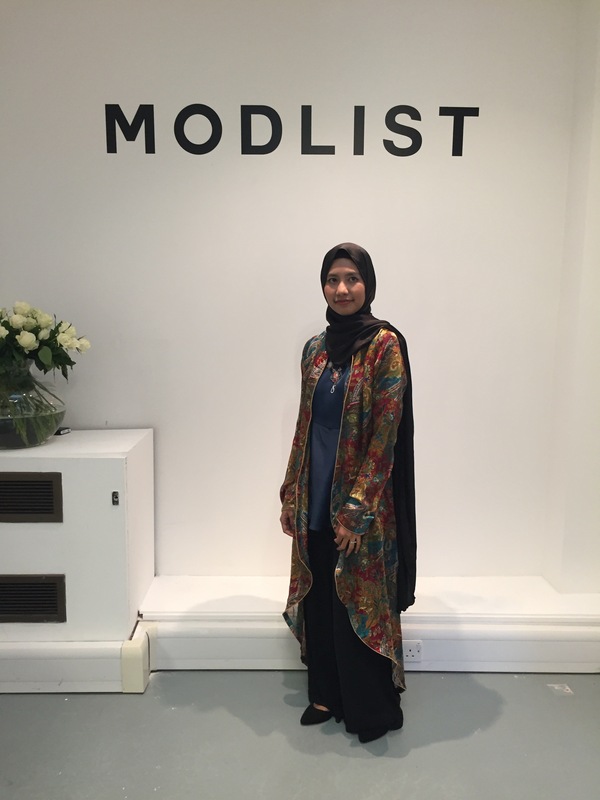 If you’re a blogger and would like to be updated on exclusive events please email us at info@modestfashionlondon.com. If you’re a company interested in planning or inviting us to events- we would love to hear from you. We enjoyed lunch at Aubaine Mayfair, just behind Chanel and Dior. All our London Bloggers were given personalised goodie boxes courtesy of all 13 brands that participated. 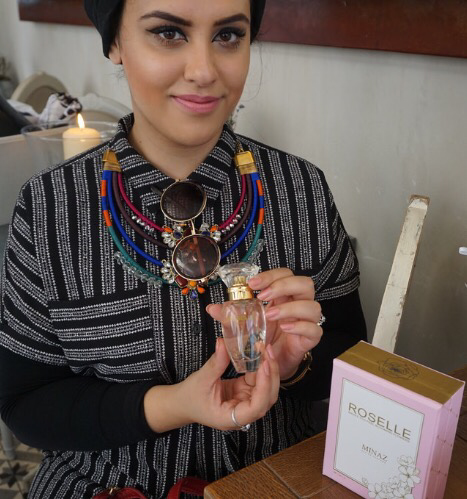 Romy Ahmed wearing @minaz.my scarf on her shoulder and @ilhamechenta turban. 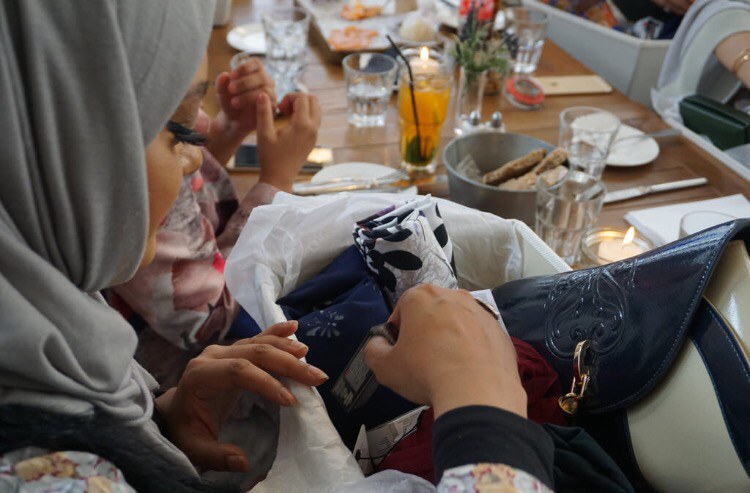 @sakuramalaysia, @Modvier, @masleakl, @sugarscarf, @ilhamechenta, @aisyahalmashoor, @benanghijau, @jubahsouq, @tudungpeople, @giofabrics, @minaz.my @fccmalaysia, @kleiokualalumpur and of course not forgetting our partner ATIYA PR. 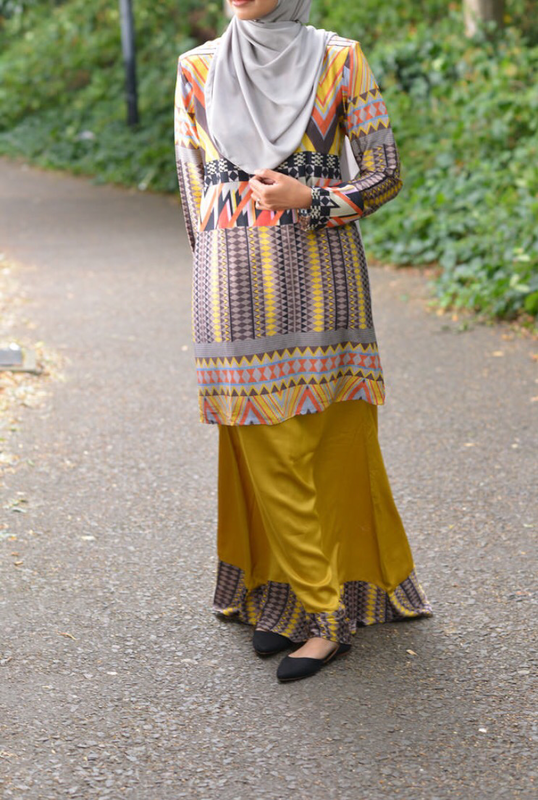 I had the pleasure of meeting Neelofa for her Fashion shoot in London a couple of months ago for her Nealofar Hijab Eid collection where i did her styling for her shoot. I was very excited to have got this opportunity to meet a celebrity from Malaysia must say i was so nervous i only got 2 hours of sleep the night before i wasn’t sure what to expect, but much to my surprise she was such a lovely person so passionate about her business, hard working, dedicated and professional. Despite a reduction in their numbers in recent years, the traditional British red telephone box can still be seen in many places throughout the UK, and in current or former British colonies around the world. The colour red was chosen to make them easy to spot. From 1926 onwards, the fascias of the telephone box were emblazoned with a prominent crown, representing the British government. The red phone box is often seen as a British cultural icon throughout the world. Although production of the traditional boxes ended with the advent of the KX series in 1985, many still stand in Britain. The Hungerford Bridge crosses the River Thames in London, and lies between Waterloo Bridge and Westminster Bridge. It is a steel truss railway bridge – sometimes known as the Charing Cross Bridge – flanked by two more recent, cable-stayed, pedestrian bridges that share the railway bridge’s foundation piers, and which are named the Golden Jubilee Bridges. The north end of the bridge is Charing Cross railway station, and is near Embankment Pier and the Victoria Embankment. The south end is near Waterloo station, County Hall, the Royal Festival Hall, and the London Eye.